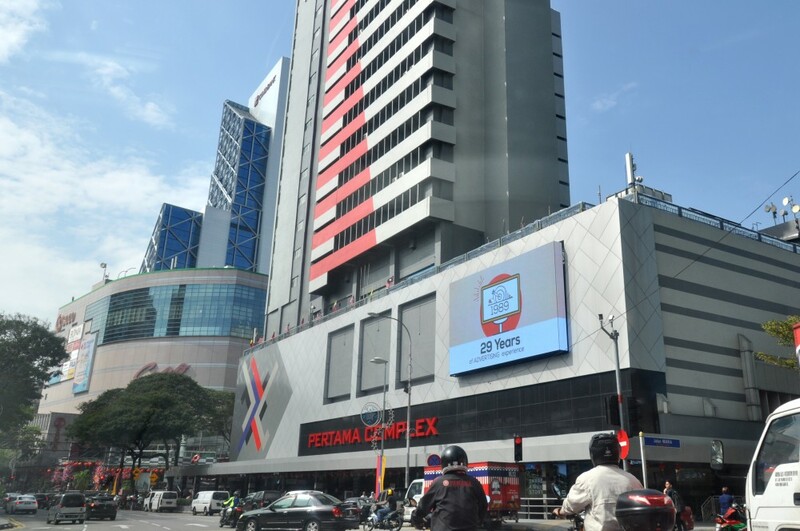 LEDtronics was tasked with helping a renowned Media Owner in Malaysia to create the next conversation piece of Jalan Tuanku Abdul Rahman. In-line with Pertama Complex’s face lift, LEDtronics crafted a spectacular screen fitting of the renewed outdoor facade of the mall. 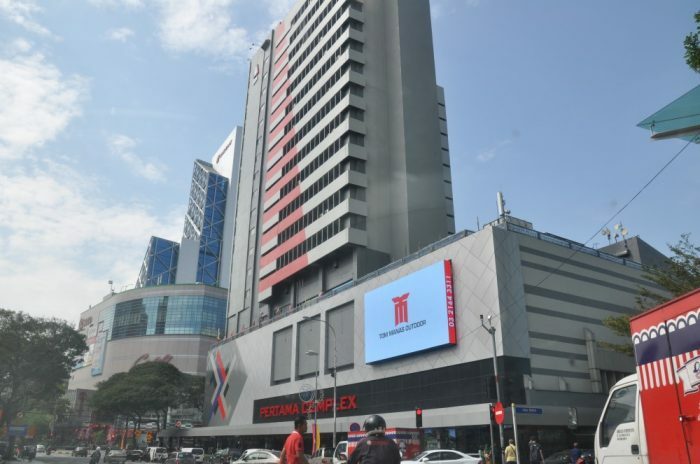 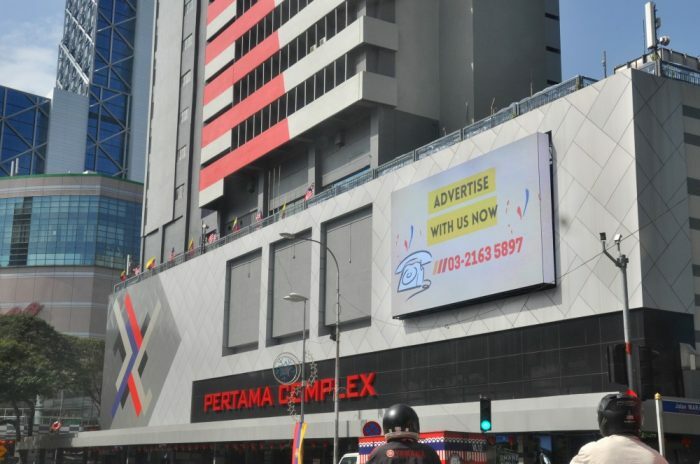 Coming towards Pertama Complex, viewers are treated to a direct line of sight to a vivid and exciting new screen.